How To Create An Event Management Service Website With WordPress? Creating an event management service website is the most crucial aspect of planning. Especially, when it comes to organizing, managing and promoting an event. Only creating a visually vibrant event management site is not the requirement. You must cater practical features that can facilitate the users. This will help user to access all the important information and tasks related to the event. In this post, I will be presenting you the best ways to create an event management service website. It is always a fun when we read posts like “How to create a new website in WordPress?”. Let’s get started and see how can you create event website of your own. Event Management services like BizBash, Bizzabo, and Exhibitor provide event management as services. People can choose these services, to facilitates their event hosting by professionals. These websites simply provide tools which cater you the facilities that will help you to organize and manage an event. In order to create event website, WordPress is considered to be the best option as it is very simple to operate and manage. Give your event management business a boost with an user-friendly WordPress by WordSuccor Ltd.! 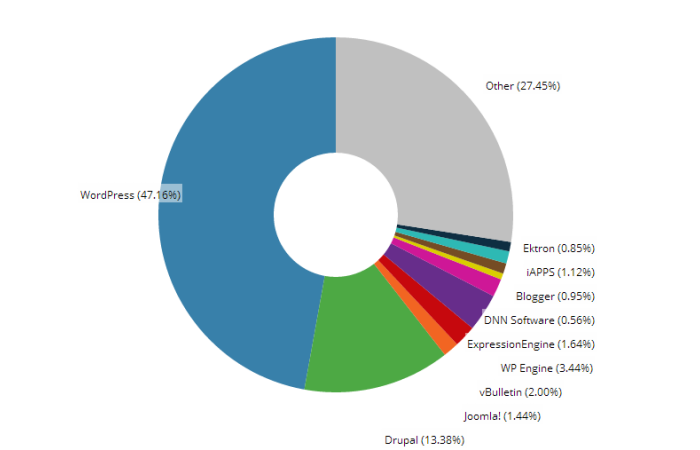 Why Choose WordPress For Your Event Website? There are numerous reasons for which WordPress is the first choice for your Event Website. Even if you’re not an expert WordPress user, you can now affordably hire the services of a 24/7 support provider, giving you someone to turn to should something go wrong with your website. To be honest there are just few handful of steps which will help you to build an event management website. With the help of powerful WordPress Events Listing Plugin, you can easily create your own party planners website. 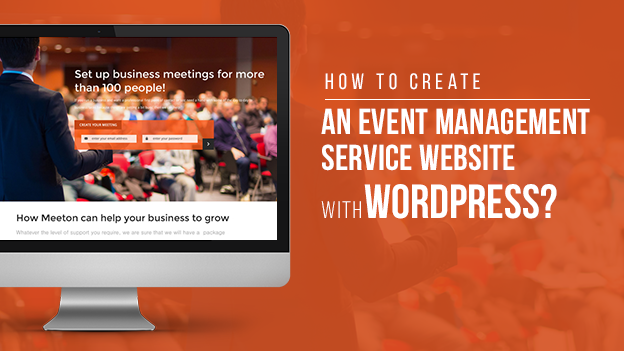 In this post, I will give you a detailed explanation about the use of WordPress to create an event management service website. But first, I want to give you a detailed analysis of the features you must have in your event management website. Being able to create and keep events and event-related content separate from your regular website posts and pages is an important feature to consider. Mixing the different types of content into one may confuse your visitors and might even cause them to miss important information about an upcoming event or session. Keeping the different types of content on your website separate, also makes it easier to manage from an admin perspective. It also gives you the option of applying different designs and layouts to the different types of content. This effect is usually created by making use of WordPress custom post types. These additional posts types will often be created by an event-focused theme or a purpose built plugin. If your website is being built to promote your event, it’s essential that your visitors can sign up and register their attendance. Whether this takes place through the use of a simple form, or a more advanced payment collection and ticketing management system is up to you. This feature may well be included in your theme of choice, or alternatively provided by a third party plugin. Depending on your needs, you could manage event registrations yourself, or integrate your website with a provider that offers this service. Giving your visitors an easy way to sign up right away can help encourage registrations and increase attendance for your event. For a feature-rich WordPress website, hire WordSuccor WordPress plugin developers for just $15/hr! There are two kinds of notifications we might want to control. On-site notifications are shown to users once they perform specific actions. When a user successfully pays for a ticket or encounters an error while registering, an on-site notification should pop up to let them know what’s going on. Being able to tailor the language of these to your style would be a nice feature. The second type of notification is email messages to participants. Confirmations, reminders and so on would all be customized to your style. Another way to persuade visitors to register is to offer different price options, such as early-bird pricing, student discounts, last-minute offers and so on. These are very effective while you sell tickets on the website. Having a place to store and publish all of the speaker and venue information for your event has many benefits. While this is similar to the more general event-specific information covered already, it’s worth looking out for a theme with the ability to manage speaker bios and their photos, which can further help to promote your event. Looking for the same features, but for storing event information, such as location and venue facilities, is also recommended. If you are going to enable online registrations for your event, then adding the ability to collect payments into the mix can allow you to offer a one stop solution for processing sign ups. 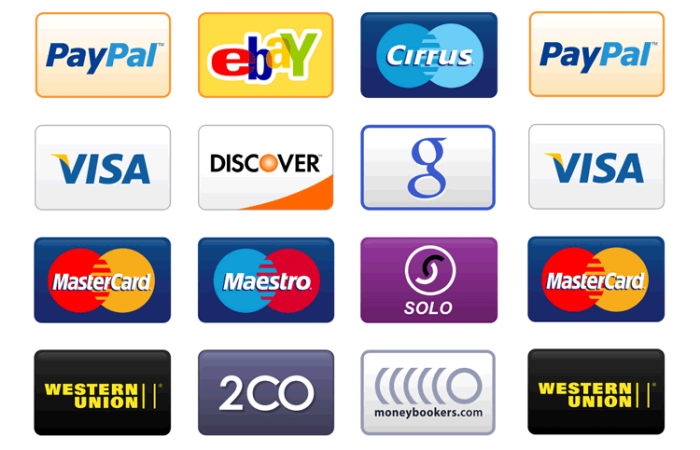 Integrating with a trusted payment gateway or processor, such as PayPal or Stripe, can take the responsibility of managing payments off of your hands, while also making it easier for visitors to decide to hand over their payment details. There are many event websites that offer coupons for promotional purposes. If you want to engage users beyond your website, then giving coupons for third parties to distribute is a great tactic. Creating multiple coupons for various events would enable you to manage a full-blown coupon campaign. The theme you choose for your event website will play a large part in its success. Controlling the appearance, and to some extent the features of your website, picking the right theme for your needs is crucial. Mobile internet use is at an all-time high. Therefore it’s crucial that the theme you choose for your event’s website is able to adapt to every type of screen. These mobile friendly themes are responsive, due to the way they respond to the size of the screen – including tablets and smartphones – that is being used to access the site. 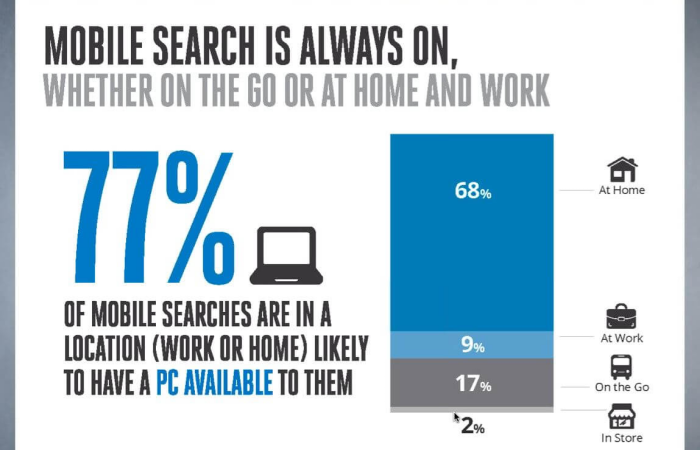 Is your website mobile ready? Contact us to get a FREE analysis report! One of the benefits of choosing a commercial theme over a free one is that you often get access to a higher level of support. This can cover online documentation, video tutorials, help guides, helpdesk support, and access to ongoing theme updates and improvements. If you’re running a serious operation, then the first two listed here are well worth the money. The three best plugins around are Events Planner, Events Manager, and Event Espresso. Event Espresso is by far the best of the lot, but all three are versatile and under constant development. 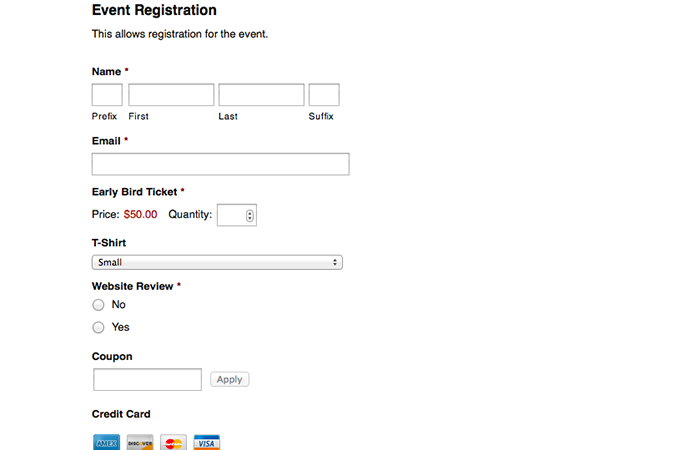 Use your website’s registration functionality to manage past attendees, or use it as a master attendee list. Create top-level categories for distinguishing organizations, sponsors, and venues. Many of these features are far from optimal for event-intensive websites, but if you just need something simple that you can set up in 10 minutes, these are the things you might be looking for. People can choose event management services, to facilitates their event hosting by professionals. These websites simply provide tools which cater you the facilities that will help you to organize and manage an event. With the help of powerful WordPress Events Listing Plugin, you can easily create your own party planners website. You must create and keep events and event-related content separate from your regular website posts and pages. If your website is being built to promote your event, it’s essential that your visitors can sign up and register their attendance. The way to persuade visitors to register is to offer different price options, such as early-bird pricing and student discounts. You must dedicate a place to store and publish all of the speaker and venue information. You must enable online registrations for your event. Do it by adding the ability to collect payments into the mix. This will allow you to offer a one stop solution for processing sign ups. Controlling the information to gather from registrants is key to make the lives of users easier. Things to Remember While Selecting a WordPress Event Theme. It’s crucial that the theme you choose for your event’s website is responsive. Choose a commercial theme over a free one. This will give you access to a higher level of support. I hope you like the post. Please do share it as much as you can. Till then have fun.